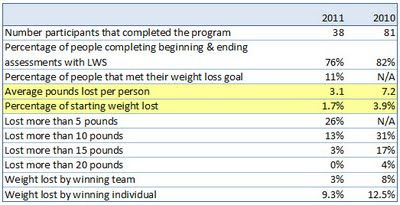 Last week, we concluded the 12 week weight loss program we called Lost. Here are the highlights. I just want both of you to know how pleased I am with the Lost at ASHA program and the wellness coach. I’ve only had one session with my coach and already I have 3 tangible goals and am very psyched to do well so every week when I check in with her I will be showing progress. I also want to share with you that as a result of the Lost program, I had a significant drop in my glucose levels and my endocrinologist is giving me another 3 months to get the glucose levels down to where they need to be – and NOT start me on insulin yet. I sure hope this isn’t TMI – but I want you to know that your work is having a very positive affect on my health and I just want to thank you.